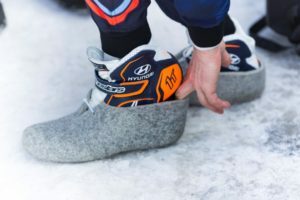 Hyundai Motorsport will be looking to build on its strongest ever start to a FIA World Rally Championship (WRC) campaign as the team heads to the snowy climes of Rally Sweden for round two of the 14-event season. An impressive performance at the opening event, Rallye Monte-Carlo, saw Thierry Neuville battle for victory right up to the Power Stage with Andreas Mikkelsen and Sébastien Loeb also showing podium pace. The strength in depth of the three Hyundai i20 Coupe WRC crews allowed the team to take an early lead in the manufacturers’ championship. 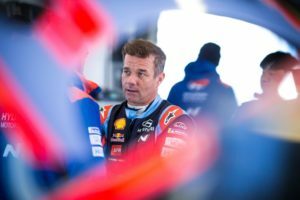 The trio will be aiming to defend the team’s 2018 success at Rally Sweden, in which Neuville and Mikkelsen claimed a 1-3 result. 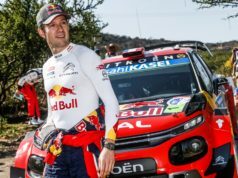 Loeb has also been a five-time podium scorer in the rally over the years. The Belgian crew will start second on the road behind championship leader Sébastien Ogier. “Monte-Carlo was a good sign of potential for us and we can’t wait to get in the car again in Sweden. It has been a nice event for us in the past. We’ve had some pretty competitive performances in previous years, including our victory last season. It is a rally we enjoy as a crew. Our car has always worked well, allowing us to set fast times on the frozen roads and use the snow banks to push to the limit. 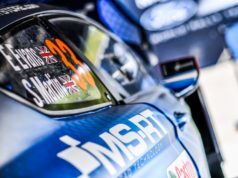 We know our rivals will be strong, as they will be at all rallies, so we have to focus on ourselves and do the best job we can”, Neuville explained. One week before the start of Rally Sweden and I can’t stop thinking about our last year victory! The Norwegian crew previously finished second in 2014 and third in 2015. 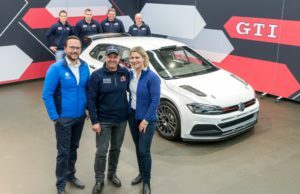 It will be their first participation in Rally Sweden since they finished second in the 2013 event.